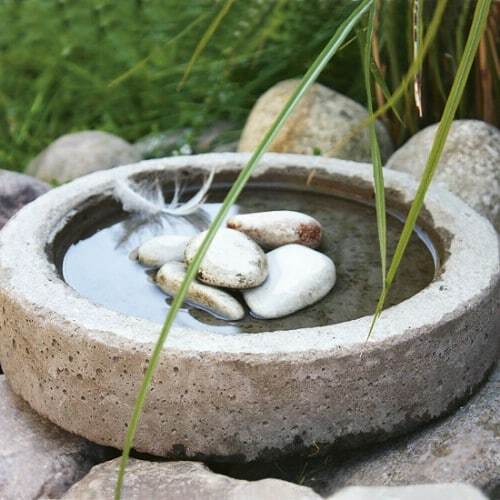 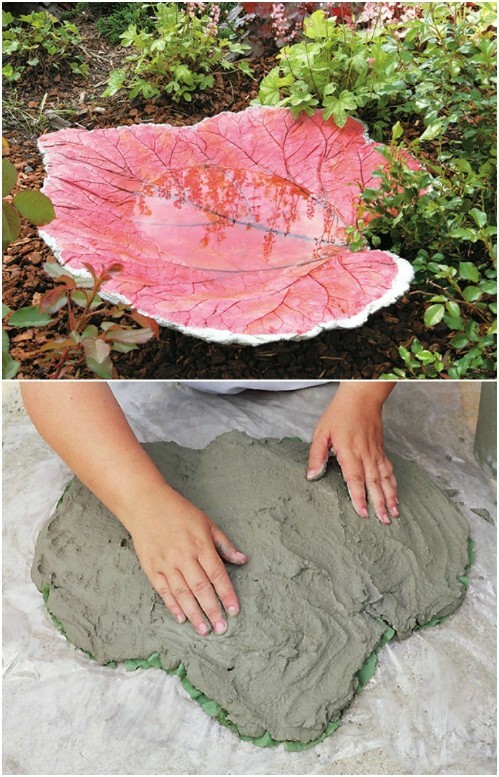 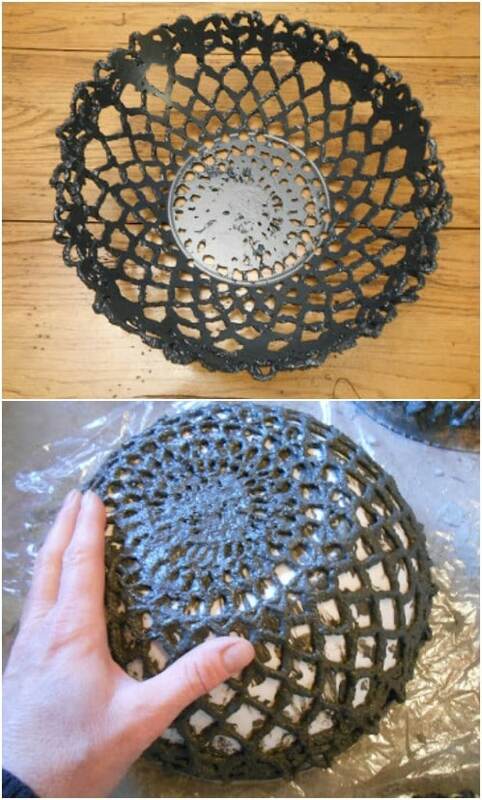 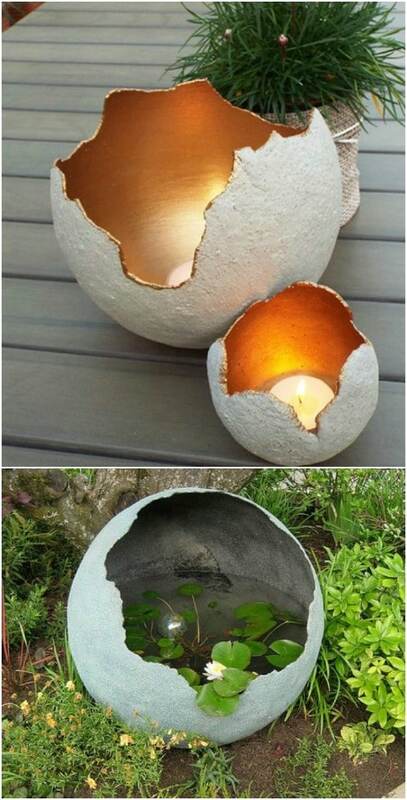 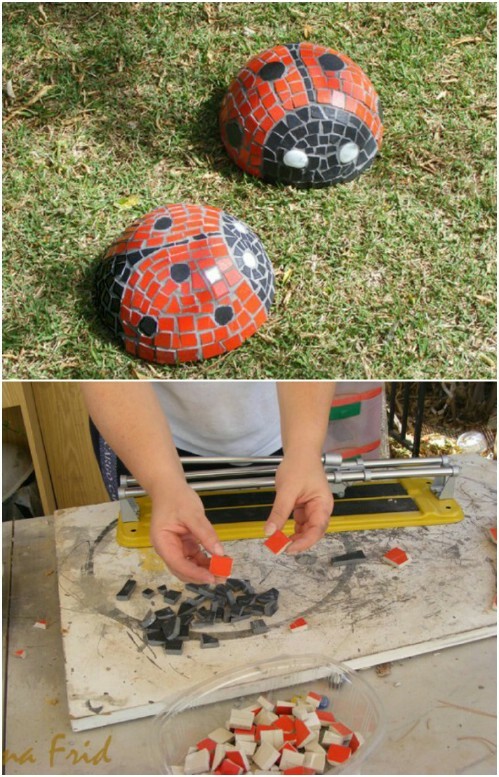 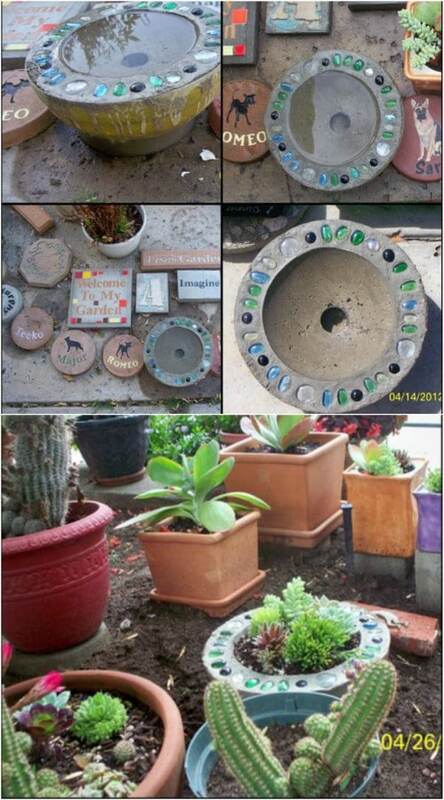 Concrete is durable and relatively cheap and is therefore suitable for making small garden ornaments. 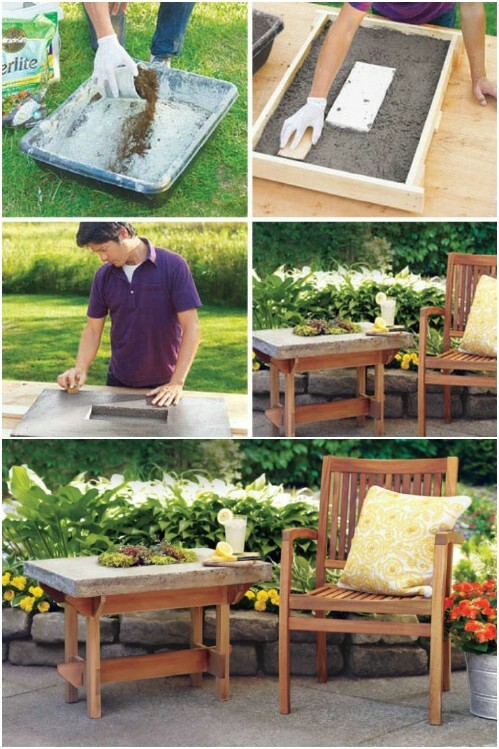 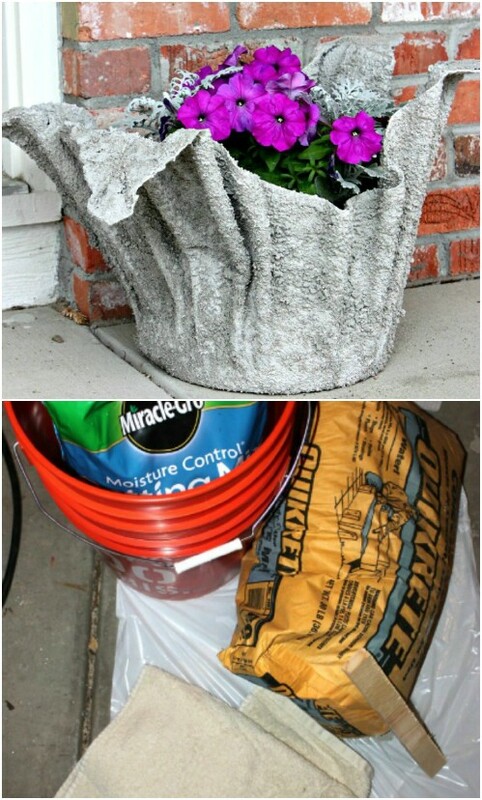 Have a look at our small collection of amazing DIY concrete projects that would make your patio and your garden more appealing. 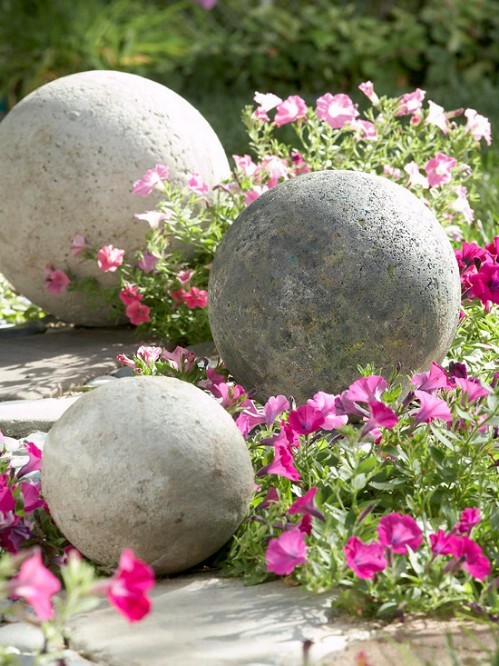 Concrete garden ornaments can be made from the comfort of your own garage, shed or workshop and made in your own time with very little start-up costs involved. 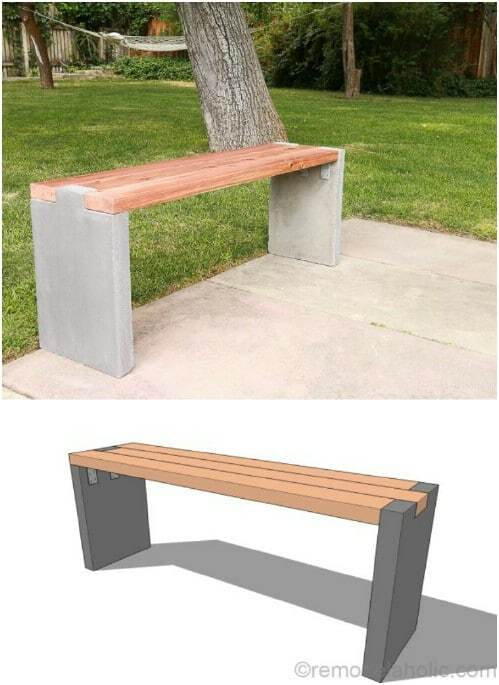 No previous experience is needed and very little tools can be used when you first up start which makes this an ideal home business which can easily be built up as you progress.